HRSS conducts prompt and thorough internal investigations regarding a wide range of general employment matters including complaints of discrimination, harassment, retaliation, failure to accommodate, workplace violence, theft and other issues of supervisor/employee misconduct. 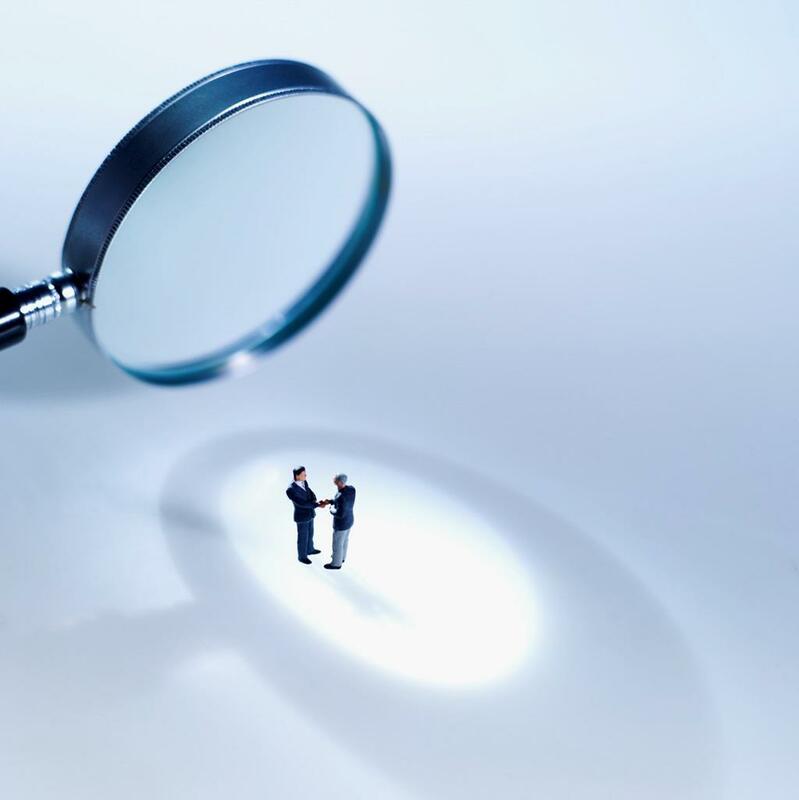 HRSS investigators will work with you to ensure a prompt, thorough, impartial and lawful investigation to support your organization in making informed decisions and minimize liability risk. You can count on us to provide a legally-sound approach to evidence-gathering, interviewing witnesses and making appropriate credibility assessments in determining whether conduct has violated any of your organization's policies. Investigation results are then presented in a comprehensive, confidential written report that is provided in a bound format with appropriate exhibits. We have HRSS consultants who are certified to conduct federal sector EEO investigations. For more information, click here. For more information on our investigation services, please make any inquiries by using the CONTACT US page. HRSS provides training for EEO, human resources and management personnel on conducting effective in-house investigations. For more information please contact us.